If you want to participate in one of our selection processes, you can apply below. User is informed that, according to Organic Law on Personal Data Protection 15/1999, he/she knows about an automatized file of personal data, to which data provided in his/her curriculum and complementary information given will be added, and gives his/her express consent for them to be computer treated and communicated to the agencies with which PLAINTEC OBRAS Y SERVICIOS agrees to carry out the recruitment processes. The applier agrees for those data to be used in the staff selection processes carried out currently or in the future. 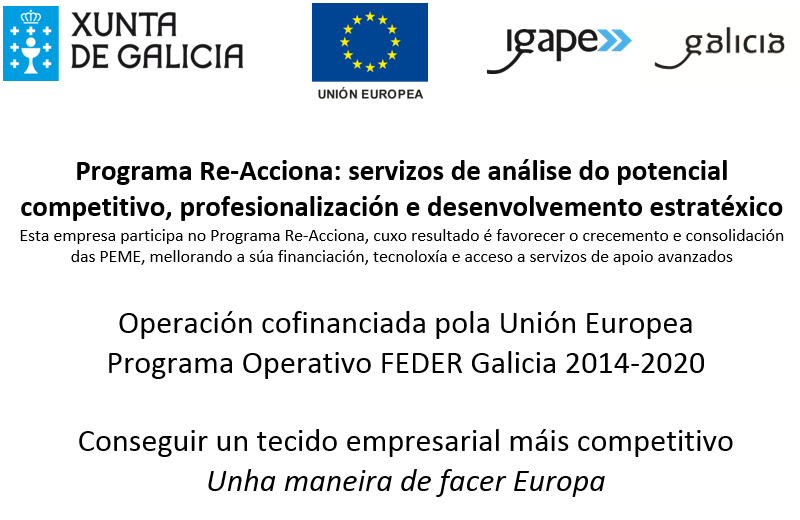 In case of need, user can execute his/her right to access, revoke, cancel and oppose by addressing, in writing, PLAINTEC OBRAS Y SERVICIOS, S.L., located in Areas Industrial Site, nº 24 - 36711 TUI (Pontevedra).